Book Your Appointment Online Now! Observing good dental health is essential in maintaining healthy teeth and gums. 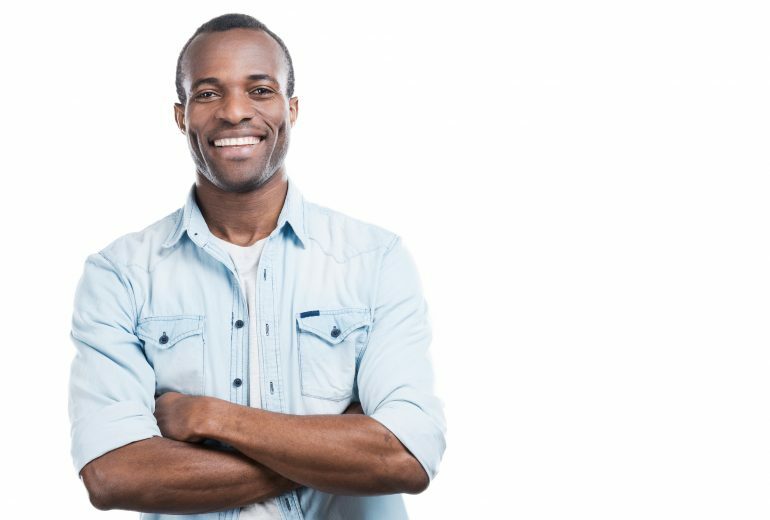 Even if you have the most brilliant smile or the straightest set of teeth, none of these will matter if you have bad breath, gum disease, and tooth decay. 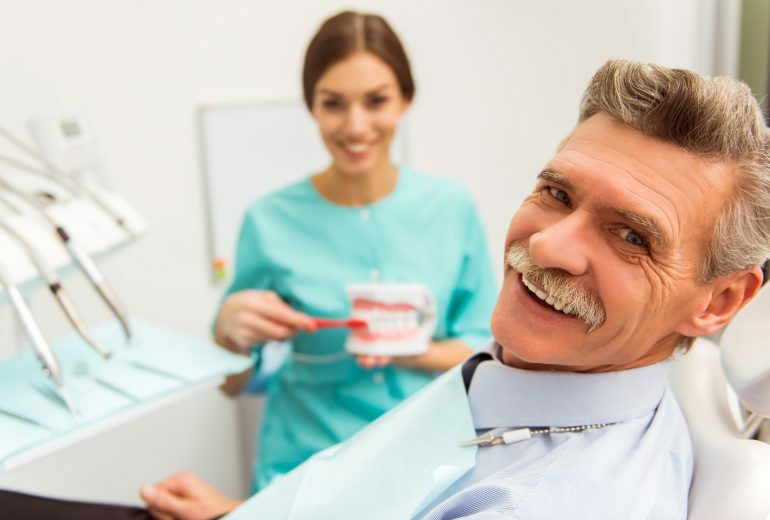 When your oral health is compromised, you are not only increasing your need for an emergency dentist Boynton Beach but also putting yourself at risk for more serious health conditions like diabetes, stroke and even a heart attack. Brushing your teeth after every meal will help remove food particles that get trapped in between your teeth. It is also equally important to brush your tongue since it harbors bacteria. We suggest you opt for a battery-operated toothbrush as it helps reduce your likelihood of gingivitis compared to a conventional toothbrush. Flossing is an important step in maintaining good dental hygiene. Ideally, flossing should be done at least once in a day as it helps prevents the formation of plaque. You see, there are areas in your mouth that are difficult for your toothbrush to reach; flossing allows you to clean these areas by removing food particles that have clung to your teeth. Last but not least, visit your dentist regularly. Your dentist is able to detect problems before they could get worse, which is why it is recommended that you visit your trusted dental professional once every six months. 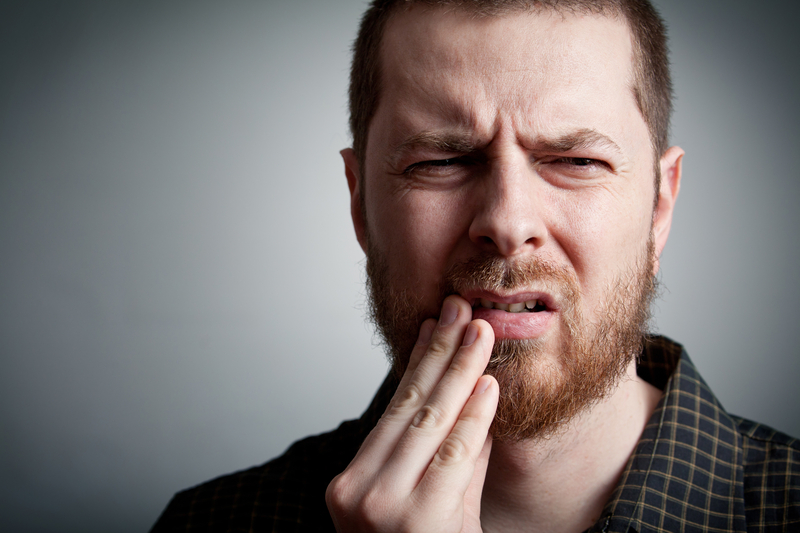 Plaque and tartar are hard to remove, and regular brushing just won’t do it. Therefore, you need to schedule a professional cleaning appointment to completely rid yourself of plaque and tartar. Need an Emergency Dentist Boynton Beach? 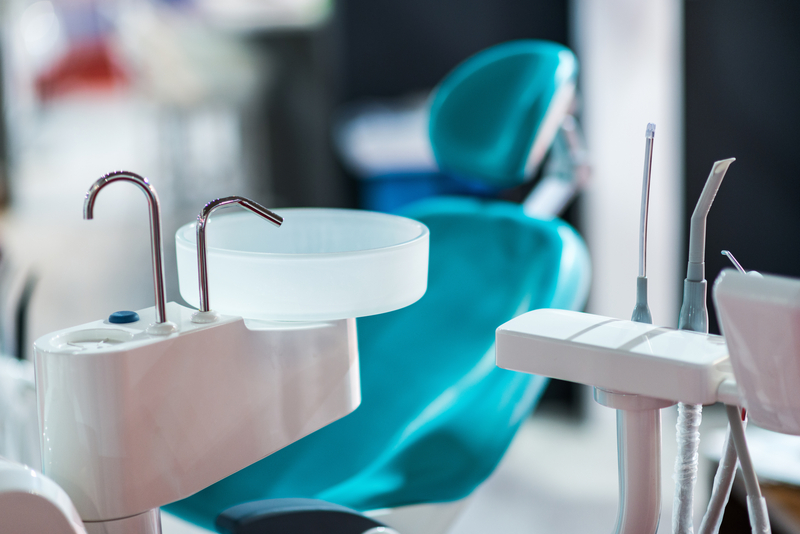 The amazing thing about visiting your dentist is not only are they going to clean your teeth, but they will also teach you the right way to brush it and give you advice on what to do to maintain optimum oral health. An Emergency Dentist Boynton Beach might be for traumatic cases only, but by taking care of your teeth you can avoid seeing one. Call us and book your appointment today at Family Dentistry of Boynton Beach. View BrochureBook Your Appointment Now!